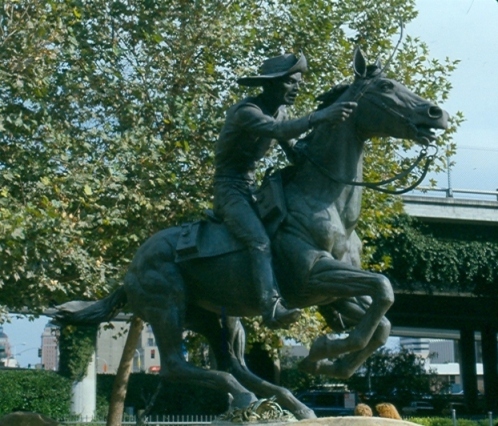 Old Sacramento is located downtown and is convenient to reach by all freeways. From any direction take Interstate 5 to the J Street exit and follow the signs. Abundant covered parking at reasonable rates is available. Enter at 3rd and J Streets or at Capitol Mall and Front Streets. Also, there is limited, free on-street parking. 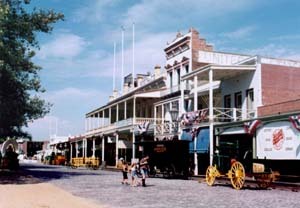 Old Sacramento State Historic Park is a cluster of noteworthy, early Gold Rush commercial structures. Historic buildings include the 1849 Eagle Theater; the 1853 B. F. Hastings Building, once home to the California Supreme Court; and the 1855 Big Four Building. Old Sacramento’s historical significance comes from it being the western terminus of the Pony Express postal system, the first transcontinental railroad, and the transcontinental telegraph. 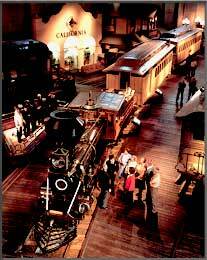 Old Sacramento is a California Historical Landmark. 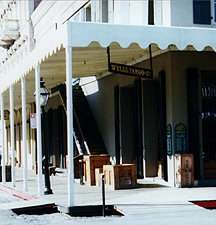 The National Park Service named the entire original historic 1850s business district of Old Sacramento a National Historic Landmark in 1965. With over 50 historic buildings, Old Sacramento has more buildings of historic value in its 296 acres than any area of similar size in the West. 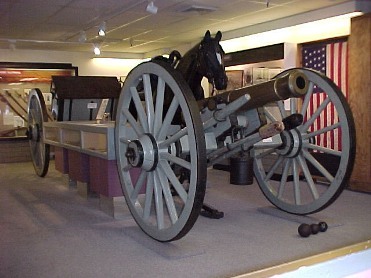 Old Sacramento State Historic Park is located in downtown Sacramento and is convenient to reach by all freeways. Coming from any direction in the state, take Interstate 5 to the ”J Street” exit and follow the signs into park. Abundant covered parking is available at the main parking structure located at 3rd and J Streets. 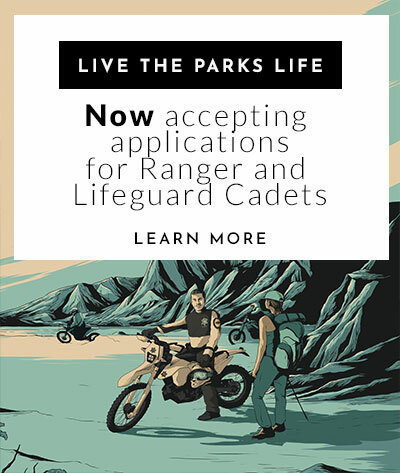 There are a limited number of metered, 90-minute on-street parking spaces throughout the park.